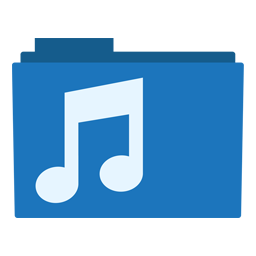 Music Logo Folder Icon, Music Icon, Music, Songs. CreativeFolders '+g+"
Apps Icons Music Logo Folder Icon, Music Icon, Music, Songs. Music Logo Folder Icon, Music Icon, Music, Songs. Music Logo Folder Icon, Music Icon, Music, Songs, Songs Folder Icon. 😇 Name : Music Folder icon. 😊 Category : Apps Icons. 😉 More Labels : Music, Songs, Custom icon, Apps Icon, Music icon.